Halloween is right around the corner. If you still have no idea as to how to dress up, here are some cheap last minute costumes that are sure to be a hit! 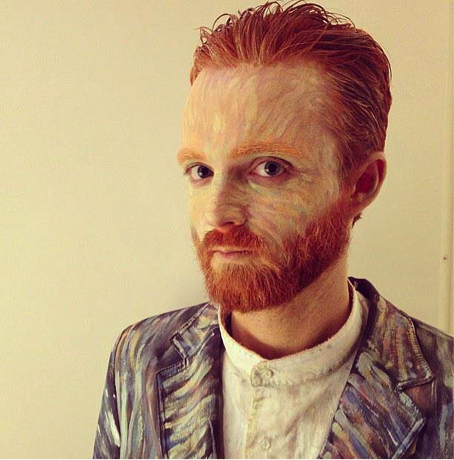 To pull off this unique halloween costume you just need two things: an epic ginger beard and a friend that knows how to paint! Extremely cheap, but of great impact. The perfect example of how simple objects can be turned into unique halloween costumes. Who would have thought 3D glasses could make such a cute dress? We are sure to get a lot of Mileys around this Halloween. If you have the right hair, you can pull it off as an original last minute costume. Remember to stick out your tongue when people are taking your picture! Nothing more satisfying than dressing up with your friends. 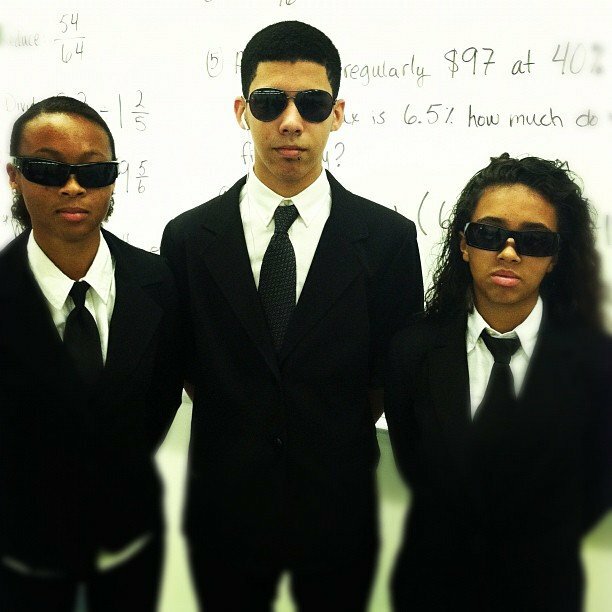 MIB is one of the cheap halloween costumes that never grows old. Plus, tuxedos look badass. 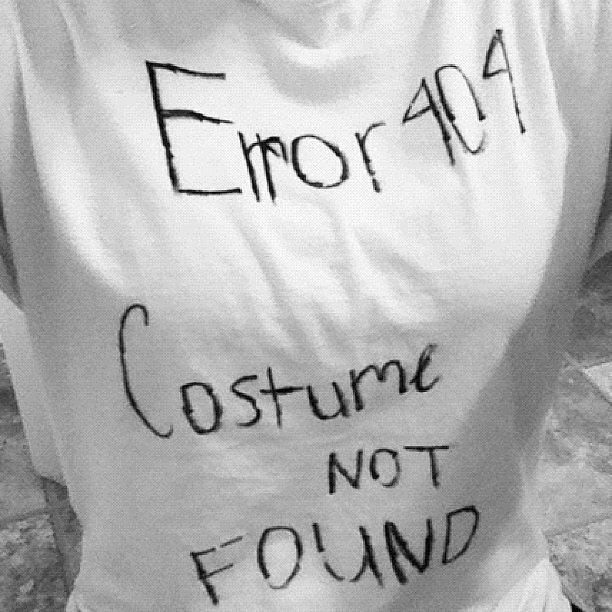 When you have not found a costume in time, be honest about it in an ironic way. A geeky last minute costume that takes no effort or time to make whatsoever! A special thanks to popsugar.com for pictures and inspiration. Happy Halloween and have fun creating your own costume! Great post specifically the 4th paragraph! I am actually creating a comparable blog post on this same topic. 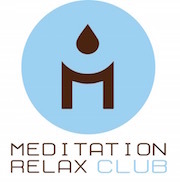 With your authorization could I quote a section from this blog post? I attempted to reach out to you directly through your contact form page, but anytime I attempt to access it I receive this error “403 FORBIDDEN” I am not sure if this a problem on my only side or if other users are having this same problem? I hope to hear from you whenever you are available.